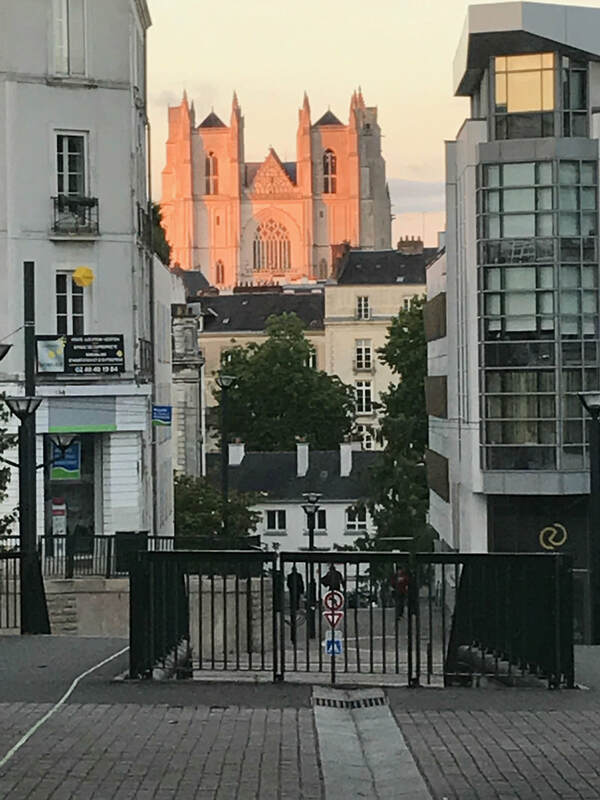 Presented by the Jacksonville Sister Cities and the La Maison des États-Unis-ANSJ in Nantes, this summer program offers a week of immersive French classes during the last week of June. This program features morning classes and afternoon outings in the surrounding area. Participants may also opt to spend a second week touring the region. For the duration of the program, participants are graciously hosted by citizens of Nantes and the surrounding region - all included in the cost. Please contact Jacksonville Sister Cities or La Maison des États-Unis-ANSJ for more information.